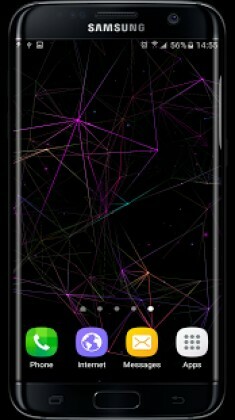 – Very Colorful, Animated, 3D Particle Plexus Effects With Touch Follow Particle Plexus Effect. 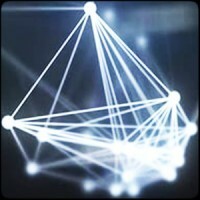 – Everything is 3D rendered in OpenGL 2.0, with fully interactive Effects that supports multi-touch. Both tablets and phones are fully supported in both portrait and landscape modes! More Options Will Be Added In Upcoming Version. 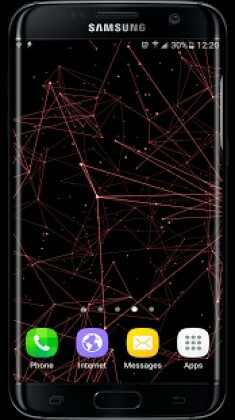 – Swipe your finger to create an extravagant trail of flowing particle Effects.